Eurocom puts a significant emphasis on the fact that the Sky X4E2 can be upgraded to a huge extent. 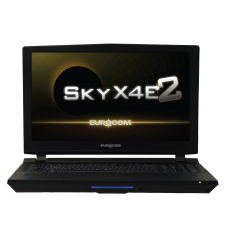 The chassis used in the Eurocom Sky X4E2 has a Z170 chipset and was originally used with a desktop Skylake CPU however Eurocom has upgraded to a Kaby Lake Core-i7 7700K CPU that supplies extra clock speed. The stock clocks are 4.2GHz base and 4.5GHz boost however there is scope for overclocking if you feel the urge. 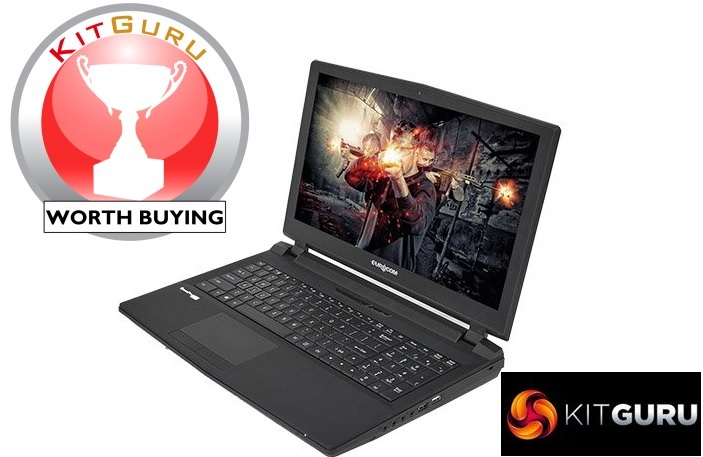 The Eurocom Sky X4E2 is an impressive gaming laptop that offers a great many upgrade paths both at the time of order and also in the future. Right now in 2017 we have little idea about the plans of Intel and Nvidia and have no clue whether Eurocom will be able to offer a next generation CPU or GPU for this laptop. All we do know for sure is that they will do their best. When it comes to sheer performance and handling, this particular version of the Sky X4E2 didn’t disappoint. We love the display which delivered sharp and crisp colours, and ditto for the keyboard and the touchpad (which has a fingerprint reader and two physical buttons). Both provided great feedback and all this will likely delight most touch typists. Eurocom’s laptop returned some exceptionally good numbers on our synthetic benchmark tests. Its CPU reached 2,211 and 9,741 points on CPU-Z single and multi-thread tests respectively. Its SSD hit a jaw-dropping 2.21GBps and 1.59GBps on CrystalDiskMark for read/write speeds. The X4E2 produced the same level of performance with Passmark, hitting 6,409 in terms of its Passmark rating and 12,268 on CPU Mark. Cinebench numbers were equally impressive with 141.18 fps on OpenGL and a staggering 922cb for the CPU test. 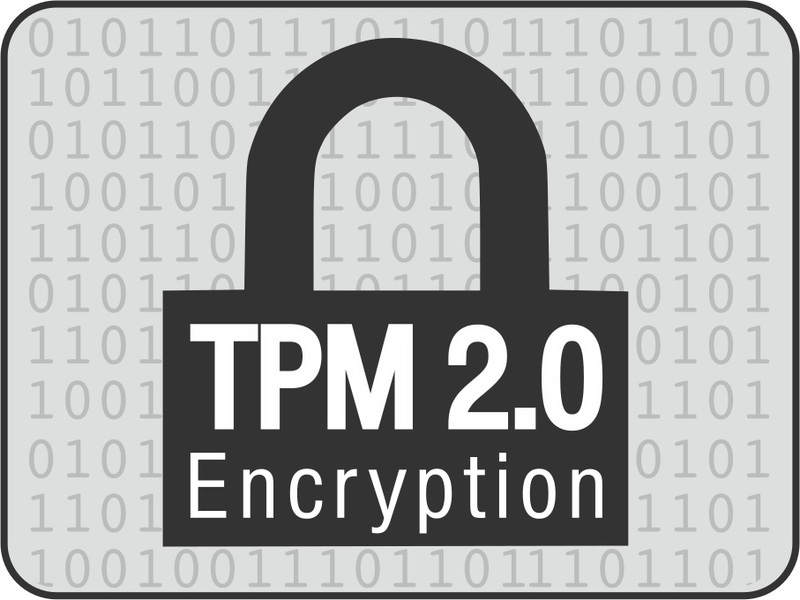 It is worth pointing out that the device supports Intel’s XTU (Extreme Tuning Utility) which allows users to overclock their (unlocked) CPU without much effort, and TPM (Trusted Platform Module) which encrypts the data on the laptop.